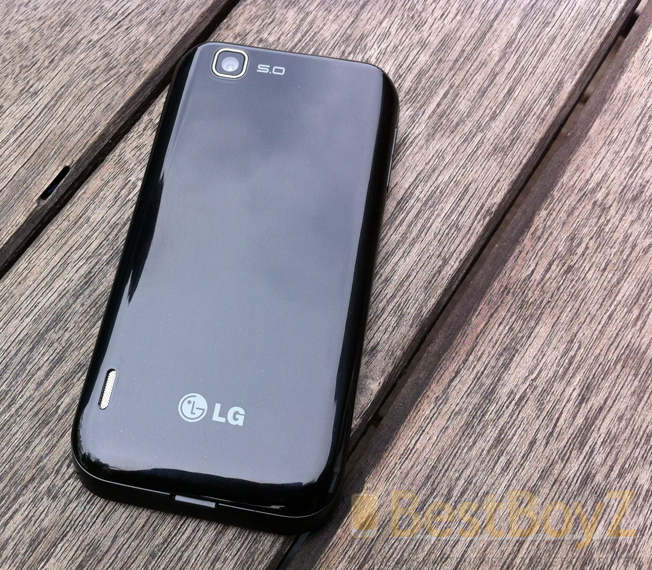 German gadget news site BestBoyZ has gotten its hands on one of LG’s upcoming mid-range handsets, the E730 Optimus Sol. 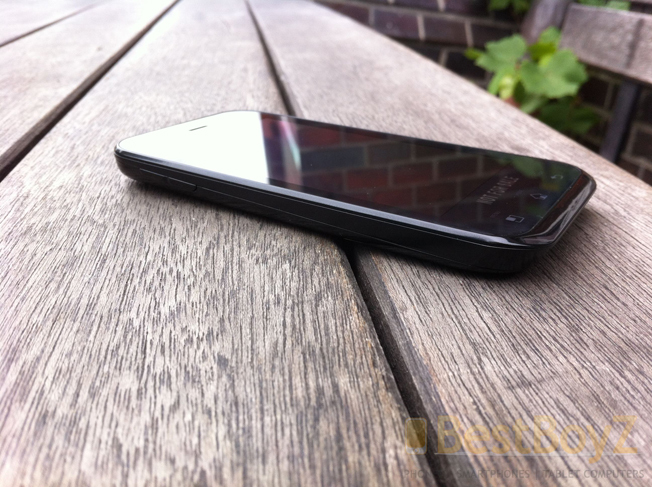 Originally codenamed “Victor,” the device is equipped with a 3.8-inch AMOLED display and a 1GHz processor. 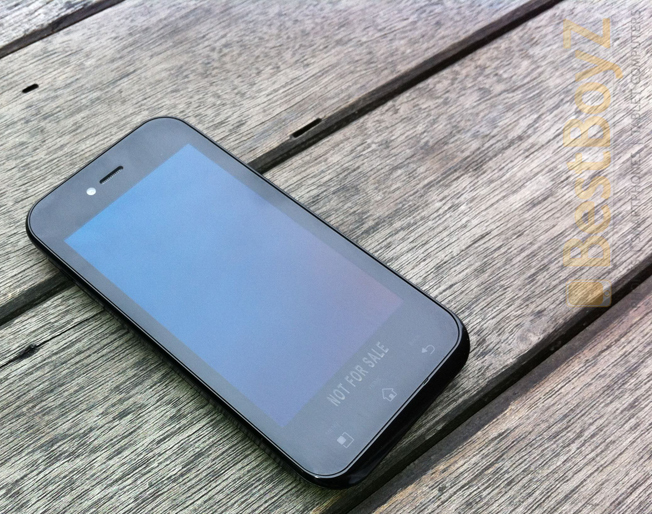 The Optimus Sol runs Android 2.3.3 (Gingerbread) and is loaded with LG’s custom Optimus user interface on top. It is unclear when the Optimus Sol will hit the market but rumor has it Vodafone will offer the device in black and silver when it finally launches. Hit the jump for two more images and a full hands-on video.